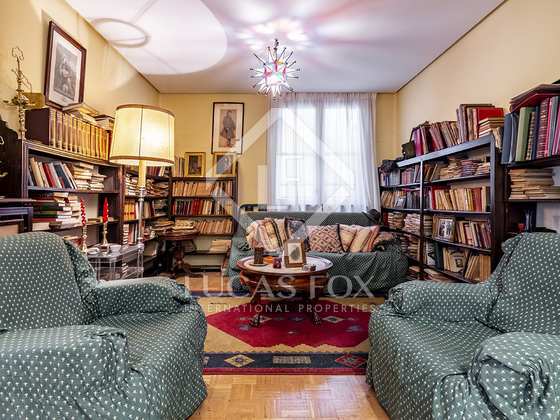 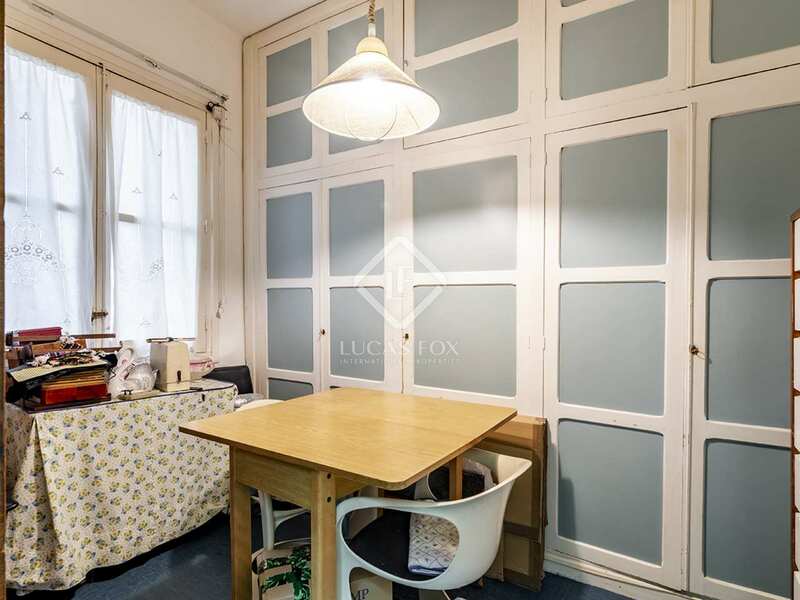 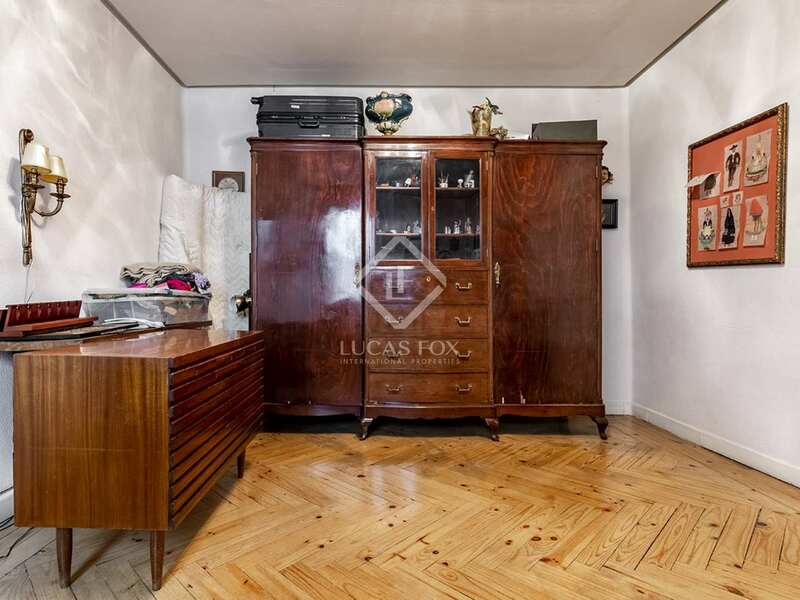 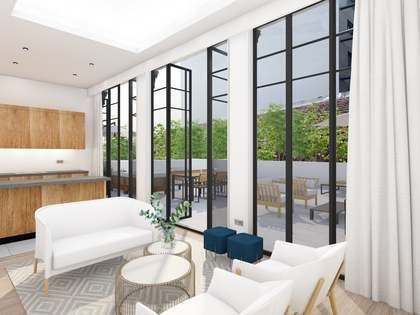 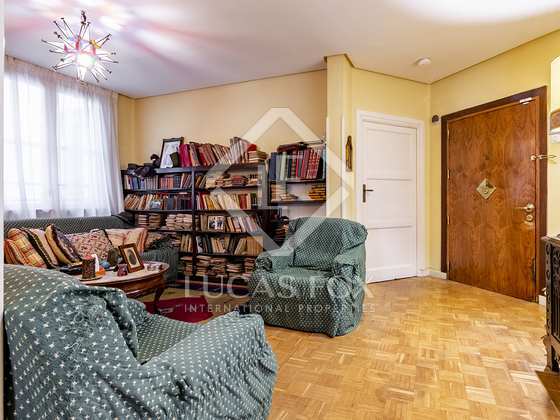 Excellent investment opportunity on Calle Don Ramón de la Cruz on Madrid's Golden Mile. 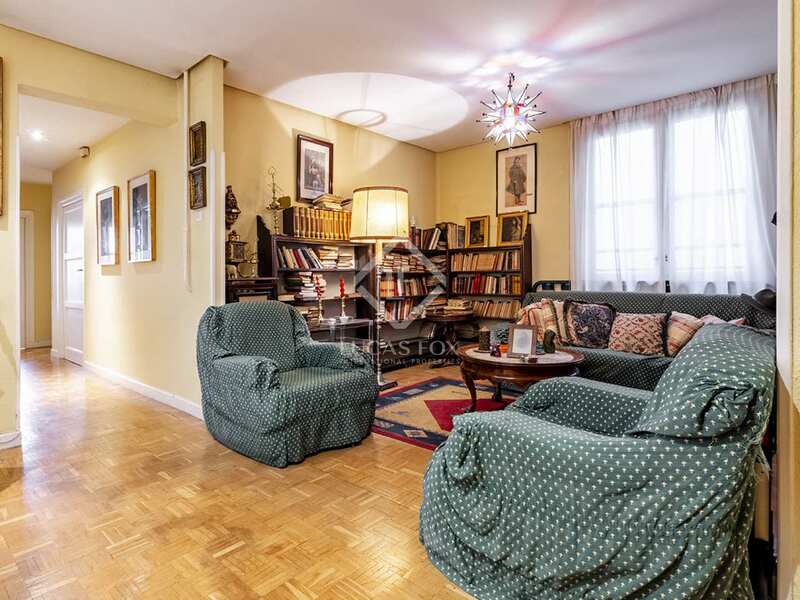 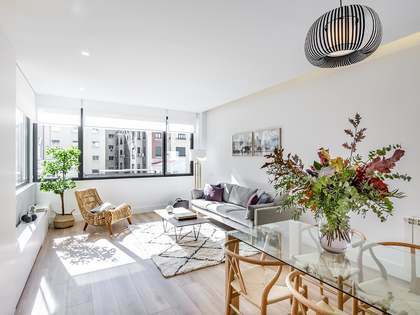 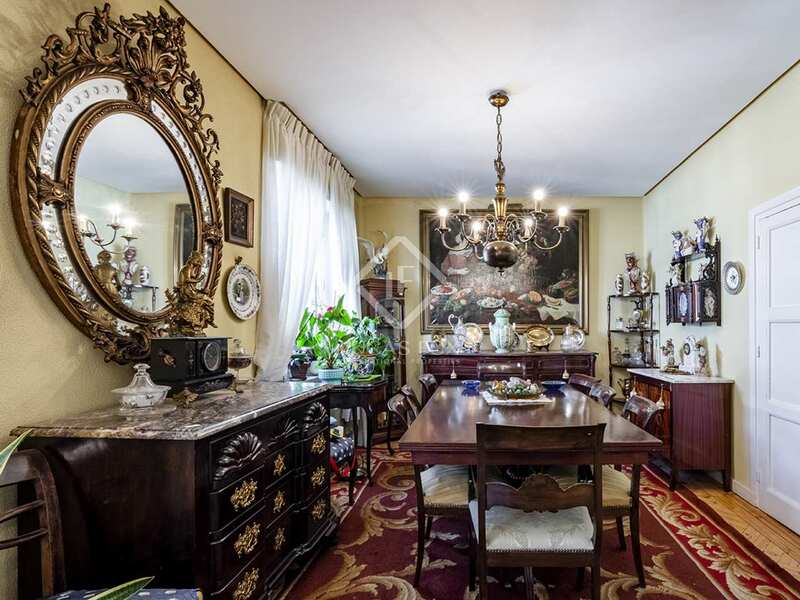 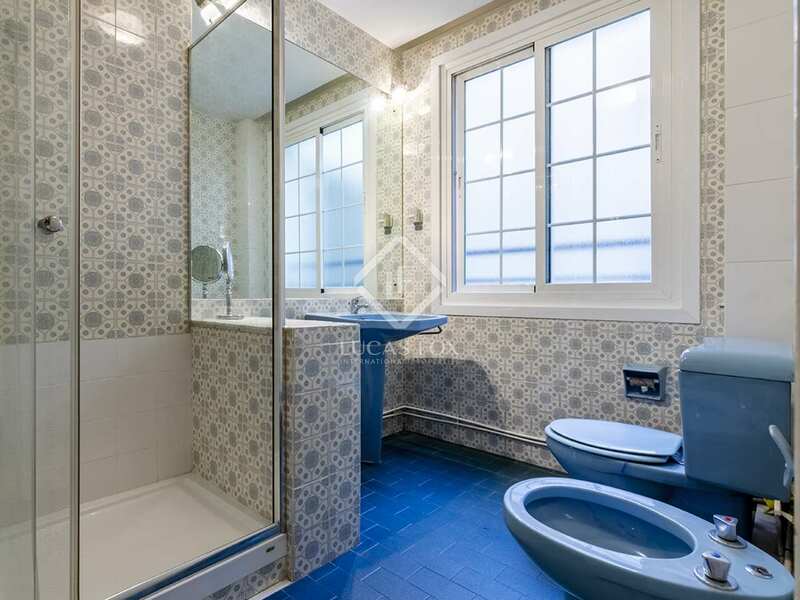 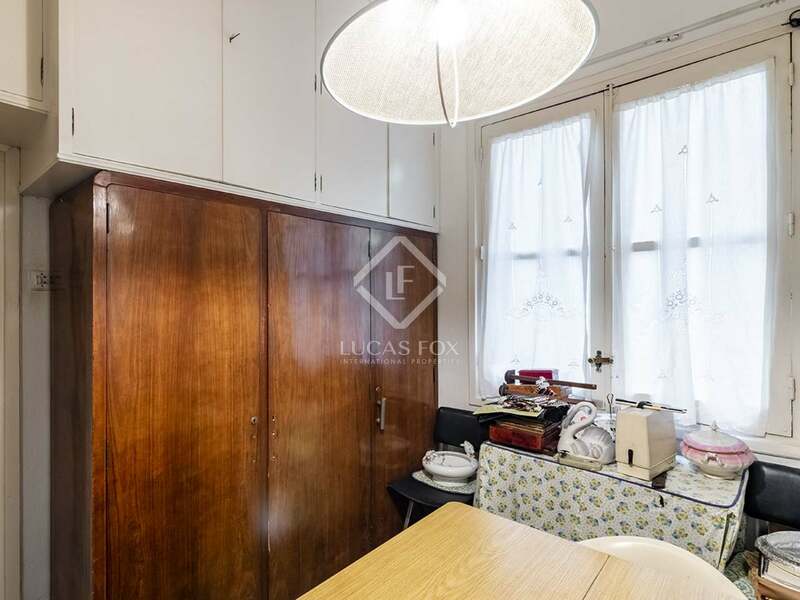 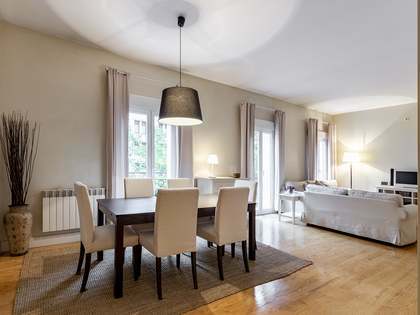 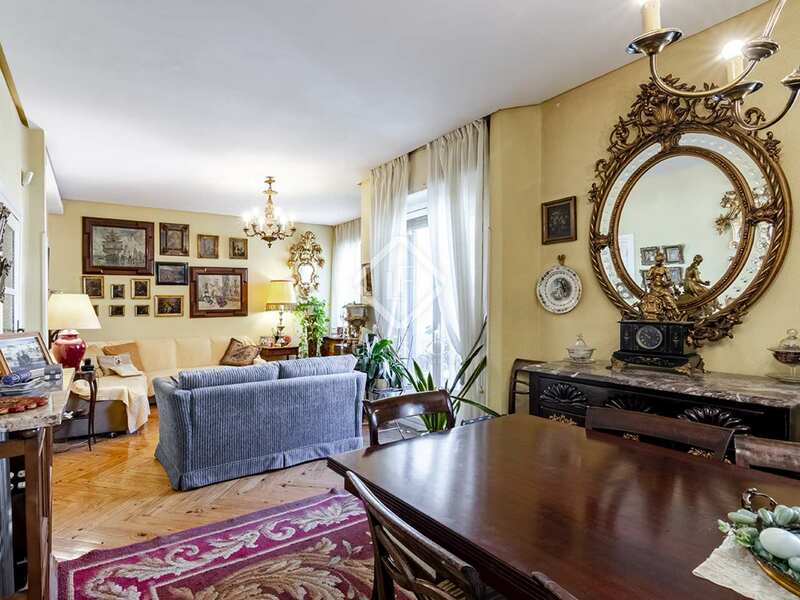 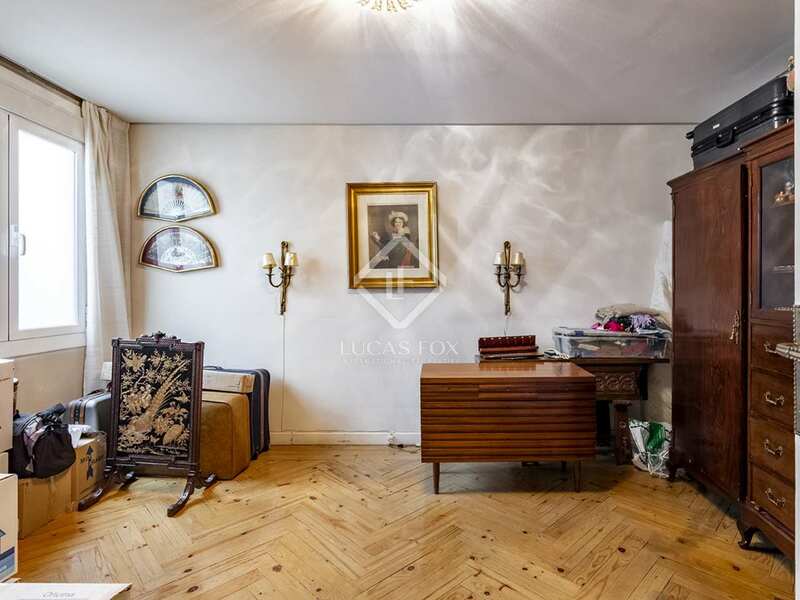 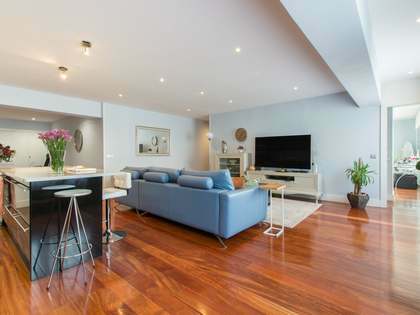 This 142 m² apartment is an unbeatable investment opportunity thanks to its characteristics and its location in Castellana, on Madrid's Golden Mile. 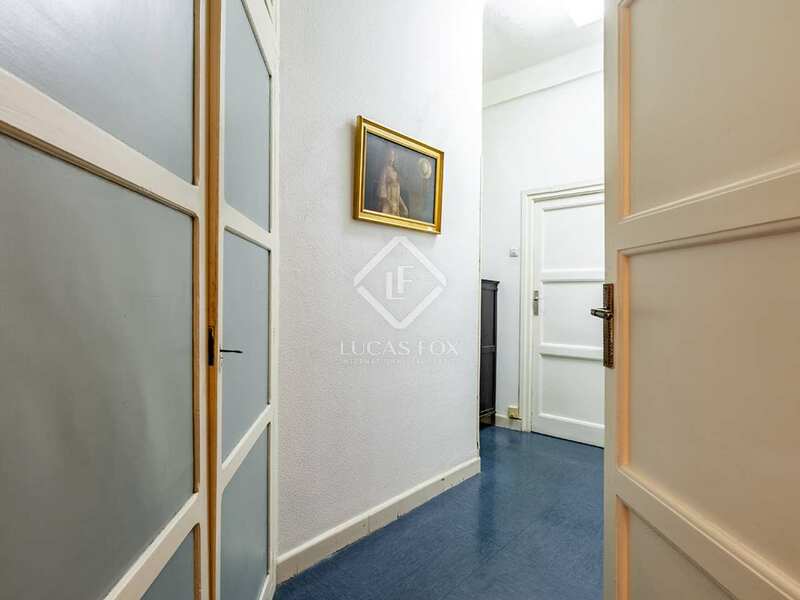 The apartment is located on the fifth floor of a building with a doorman and a lift, there are only 2 apartments on each floor. 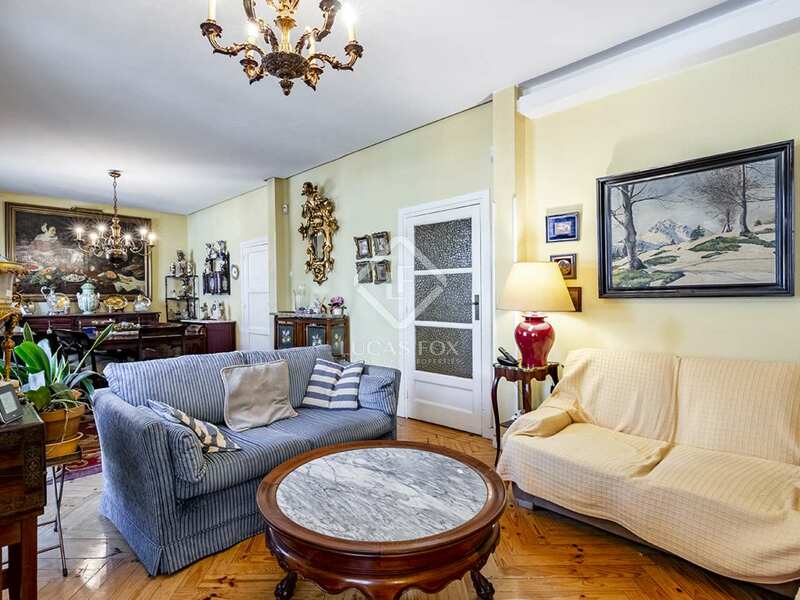 Completely exterior facing, the property is bright and offers excellent renovation potential. 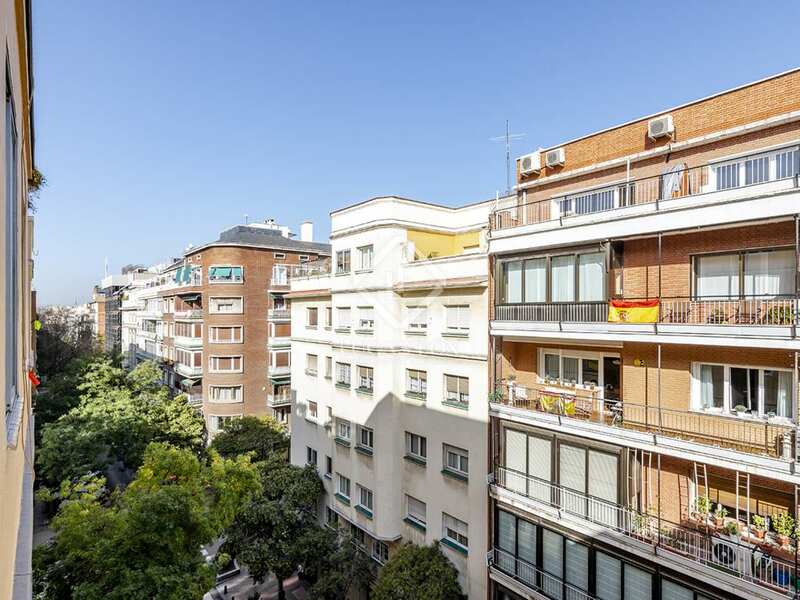 The appartment currently consists of a large living room with a window and a balcony overlooking Calle Don Ramón de la Cruz. 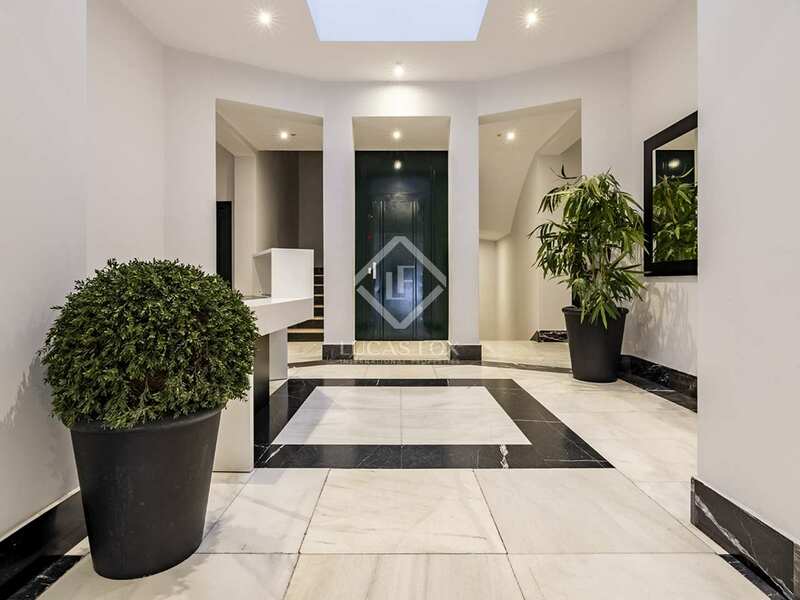 A second hallway-living space and kitchen look out onto an inner courtyard. 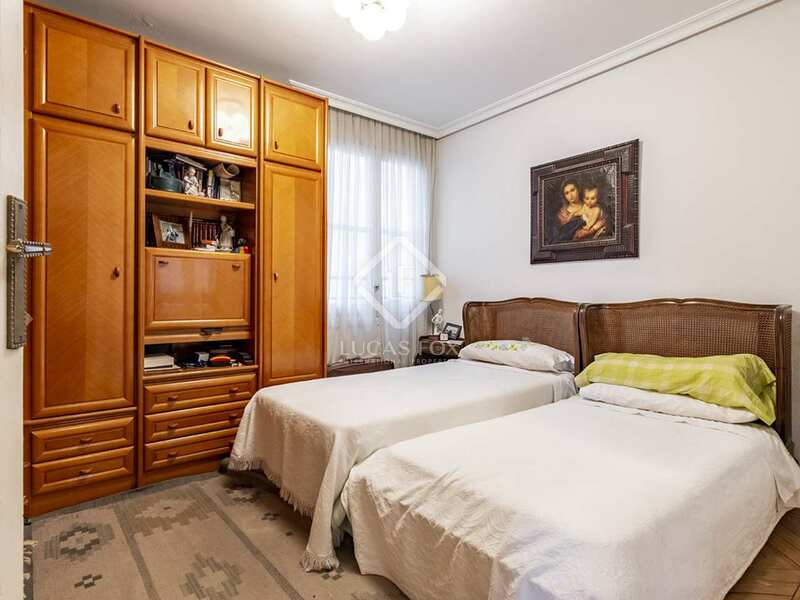 With the current layout there are 2 main bedrooms, although an additional bedroom could be created if desired. 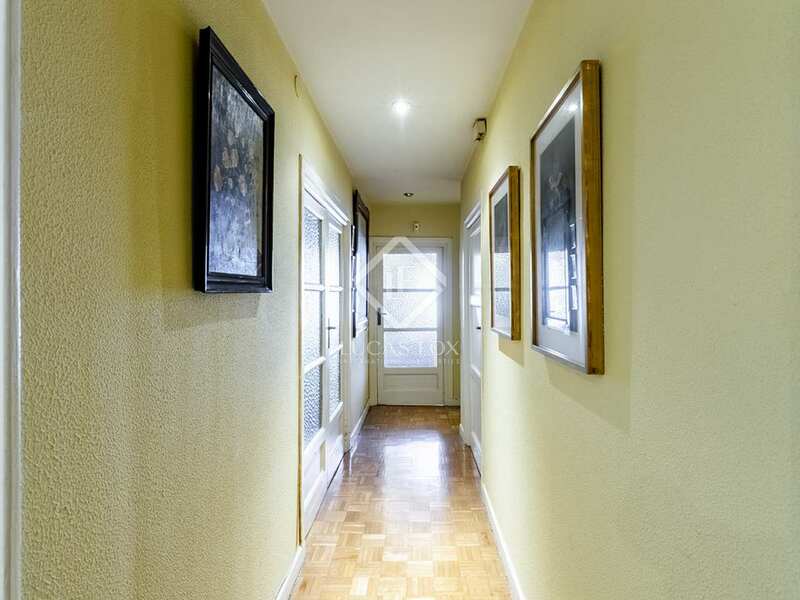 Both bedrooms have windows with views over 2 interior courtyards and therefore enjoy plenty of light and privacy. 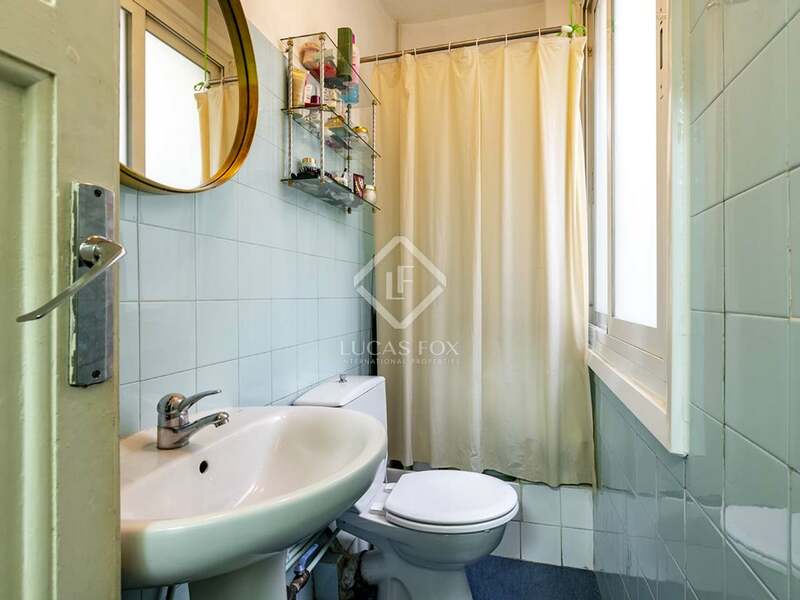 Two bathrooms and a third bedroom, that could be used as a service bedroom or office, complete the apartment. 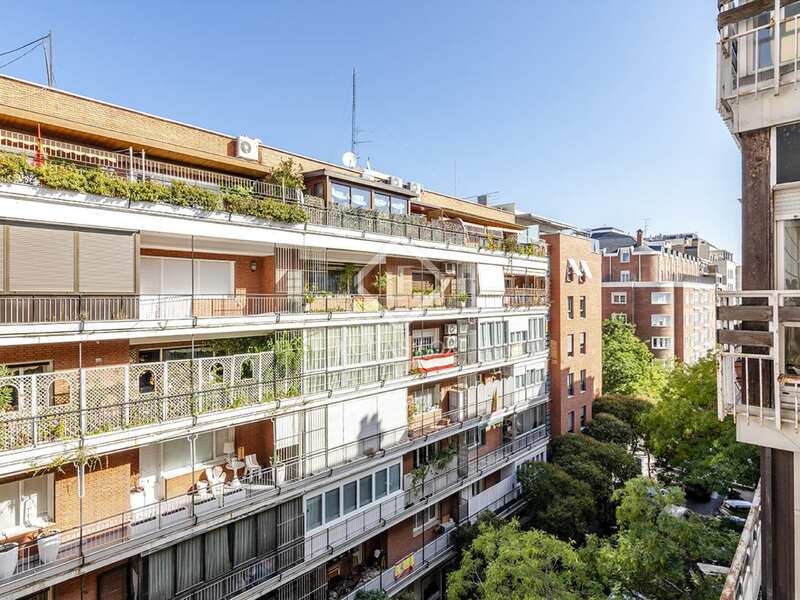 Contact us for more information about this excellent opportunity in Madrid. 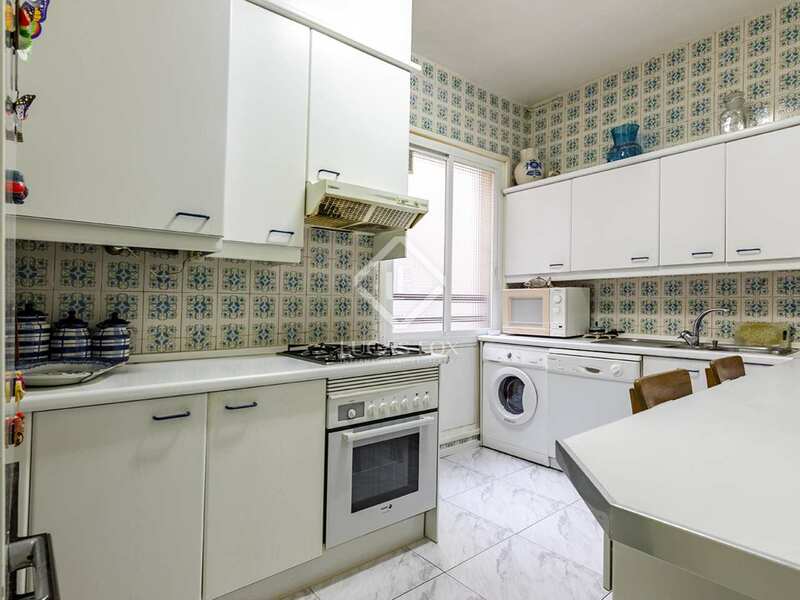 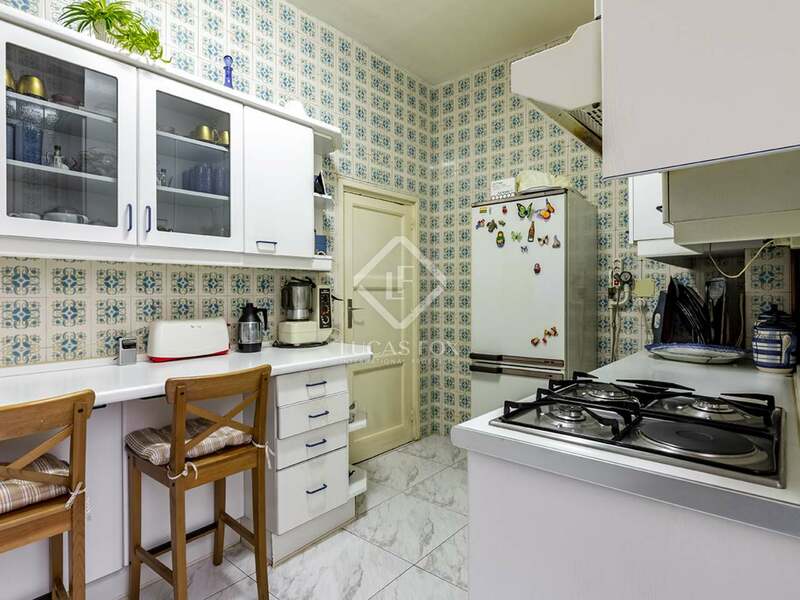 Apartment located on Calle Don Ramón de la Cruz, a quiet street in Castellana, on the Golden Mile. 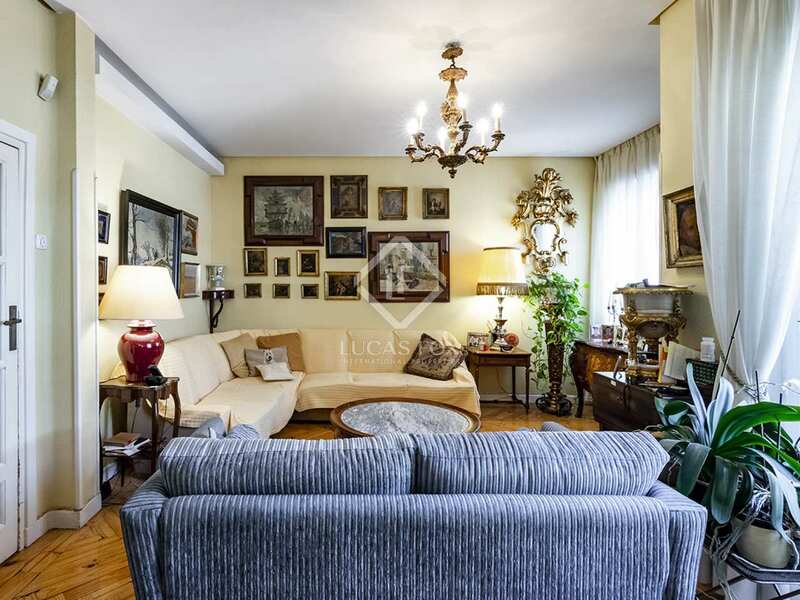 It is close to Príncipe de Vergara and Castello, surrounded by all kinds of services.